The Northern Beaches Group, though small in numbers is blessed with some very talented members. This means that we have exceptional outings and activities. 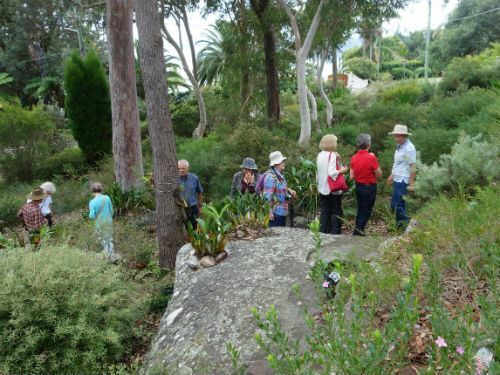 It’s hard to beat the combined botanic knowledge and growing experience of our members especially Conny Harris, Penny Hunstead, David Drage, Julia Tomkinson, Georgine Jakobi, Jennifer McLean, Eleanor Eakins, Russell Beardmore, Harry Loots and Lindy Monson. To find out more, contact us and check out our Facebook page.